There are now more Android-enabled phones out there than iPhones. 400,000 new Android devices are activated each day. Yet iOS remains both a more lucrative and more popular market for game developers. We've all heard the reasons: Android users don't spend money on apps; the multitude of different devices and app stores makes for a fragmented marketplace. But for all its problems, Android is still a huge market, and one that will likely only continue to grow... which makes it hard to ignore. Even so, it's rare to find game developers creating titles exclusively for the platform. It's much more common to see developers that have had success on iOS or other platforms attempt to replicate that with on Android. The top-selling Android games tend to be familiar faces like Angry Birds or Fruit Ninja. Infinite Dreams went down this route when it released ports of its hit iOS games Can Knockdown and Can Knockdown 2 on Android. Though the first game in the series is free to download, the sequel currently sells for $0.99. And while sales haven't been as strong for the port when compared to the original iPhone version, the studio still believes that the Android market is an important one. "When you compare iOS sales to Android sales it's obvious that Android still has a long way to go," Infinite Dreams vice president Marek Wyszynski says. "Android devices sell in big numbers, but somehow iOS owners are more likely to be involved in purchasing applications. I believe this will change over time, and Android will catch up. That's why we want to support Android and release all of our products for this platform." In fact, Infinite is going so far as to make multiplatform development a large part of its strategy. By using Unity 3D, Wyszynski says, it's relatively easy to create a game for both mobile platforms with a minimum of fuss. However, he admits, the large number of different Android-enabled devices out there does lead to some problems. That being said, upcoming titles like K-Rally 3D are being developed simultaneously for both platforms. "We try to think about our games as multiplatform products as early as possible," he says. "Good design decisions plus the technology we are using [Unity 3D] makes it not very difficult to develop for both platforms at the same time." And that seems to be a common belief amongst developers. While figuring out how to monetize games on Android is currently very difficult, the sheer size of the market makes it very attractive in spite of this. That's why Get Set Games decided to port its popular freemium hit Mega Jump to the platform. 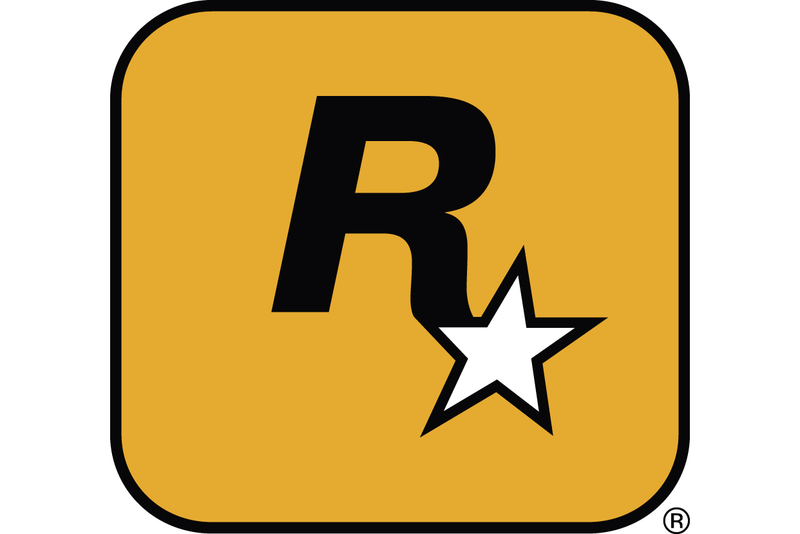 Since the studio has just five employees, the port was handled by an outside company, found through the OpenFeint social gaming service. For Get Set, it wasn't just capturing a piece of what could potentially be a lucrative market, but also diversifying its portfolio that prompted the decision to port Mega Jump. "From a business point of view, it's obvious that it's a massive market, and it's growing fast, growing faster than Apple," explains co-founder Matt Coombe. "So it made a lot of sense that we would want to be on more than one platform from a diversity point of view. Being on more than one platform means that if anything like this happens with Apple [referring to an issue with Mega Jump's thirteenth iOS update, which forced the studio to temporarily pull the game from the App Store] and your revenue goes down, then you have other streams of revenue." As a free-to-play game, Mega Jump relies on in-app purchases to remain profitable, and as Get Set learned this can be an issue on Android. The multi-step, and frequently slow, process for purchasing virtual items in an app makes users less likely to actually go through with a purchase, which means much less revenue. Coombe describes it as "a real friction area on Android." The Android version of the game only truly became financially viable once the studio implemented Tapjoy, an alternate payment service that allows users to earn virtual currency for free by installing apps. "We certainly wouldn't have made our money back the way things were going with just in-app purchasing," says Coombe. However, this too proved to be somewhat of an issue. The multiple app stores where users can buy Android games each have different rules, and Mega Jump was actually rejected from Amazon's newly launched store because of the inclusion of Tapjoy. Tapjoy directs users to a marketplace outside of Amazon's store, which, as it turns out, is a violation of Amazon's terms of service. Having to deal with so many different app stores makes Android a much more complicated option compared to its competition. "It doesn't work like a huge single market," says Coombe. "It works like a ton of little markets. It hasn't turned into a huge part of our revenue." But, like Infinite Dreams, the initial difficulties with Android haven't dampened Get Set's belief that the platform will eventually become very important. To that end, the studio hired its fifth employee earlier this year who, in addition to managing the team's social strategy, also oversees the Android portion of the business, allowing the rest of the team to focus on the ongoing development of the iOS version, as well as other upcoming projects. So while the monetary benefits may not have been all that great initially, Get Set still views its early experiences with Android as being very important. "Getting our feet wet and understanding it better, being involved in it is really important," says Coombe. "And we're really happy to have done that and know what's going on."